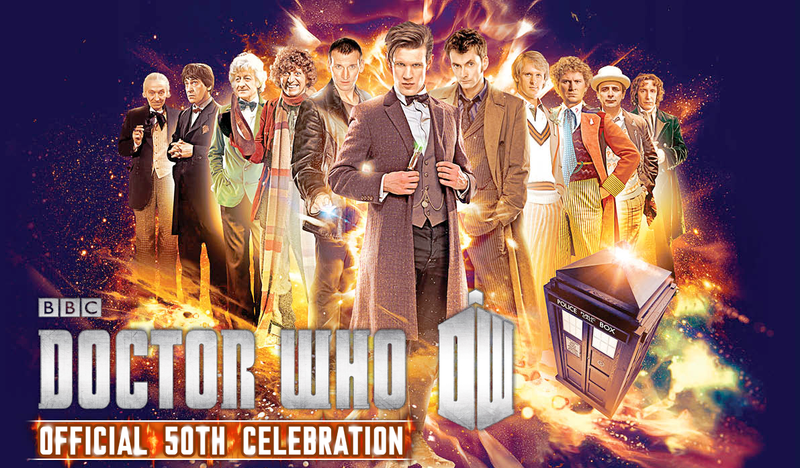 Filmed on November 24th, hosted by The Culture Show presenter Matthew Sweet, it sees the cast and crew finally get to openly talk about the 50th Anniversary special with fans, discussing some of the surprises that had been kept secret for many months beforehand - so obviously, if you've still not seen The Day of The Doctor, there are some big spoilers! The panel also ends with Matt, Jenna and the Grand Moff being presented Doctor Who's Guinness World record for the special's record-breaking simulcast. Running over the Anniversary weekend, the 50th Celebration was attended by almost 30,000 people during its three-day run. If you're interested in seeing a bit more of the convention itself, check out my first hand impressions here.